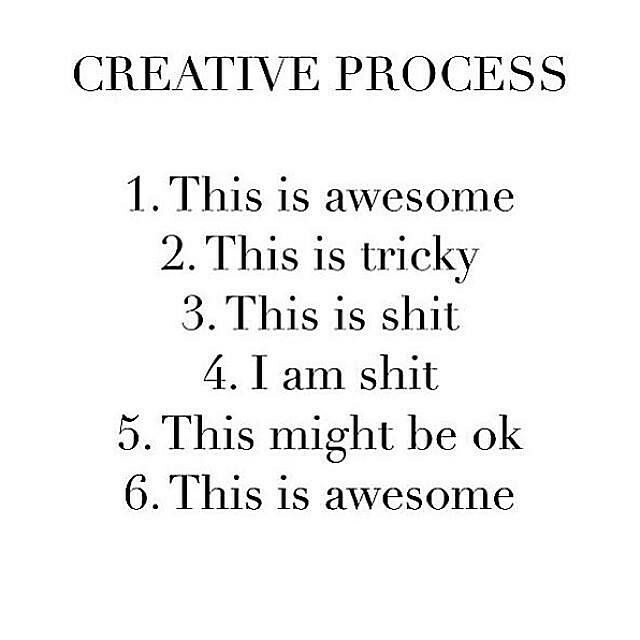 The stages of the creative process. Encountered in every paper, or thesis. Does this sounds familiar?